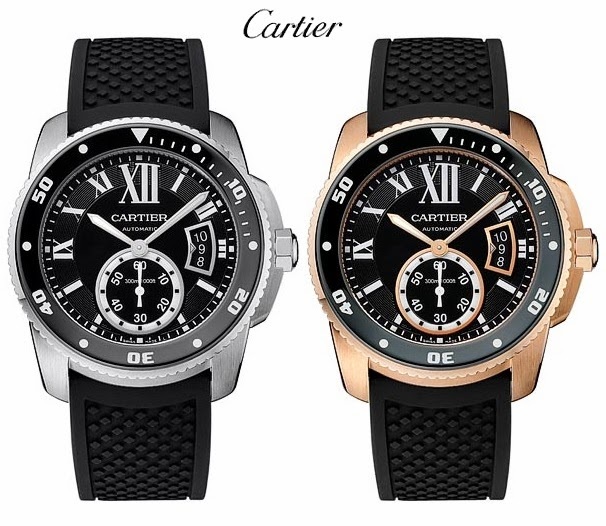 If you are on the look for fine-dress jewellery but rugged diving timepieces, then think Cartier. 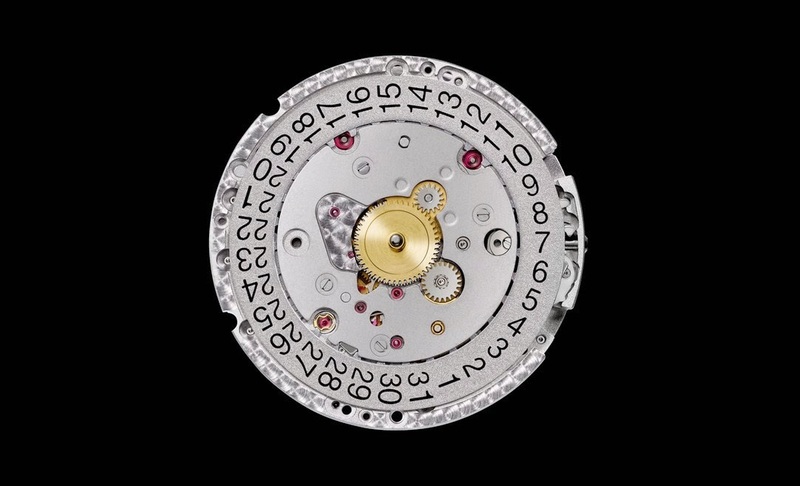 Unveiled on this year's Salon International de la Haute Horlogerie (SIHH) fair in Geneva, the all-new Calibre de Cartier Diver Collection was the surprise of the show—not least because it brings a performance-level sports watch into a maison previously renowned for its stylishly effortless, dressy elegance. 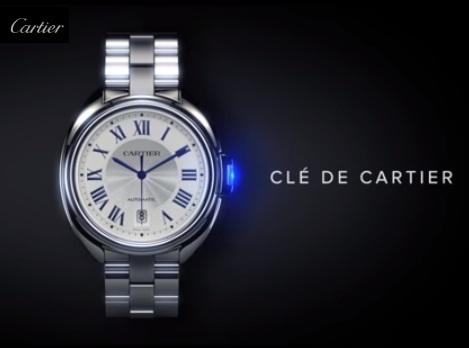 In 2010, the French house first showed an interest in the outdoors, with the launch of its new Cartier de Calibre, their first dedicated 'sports' watch. 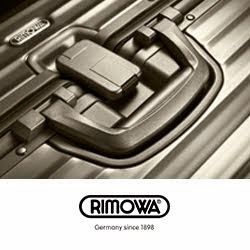 It had a more rugged design, was water resistant and featured an automatic winding system. 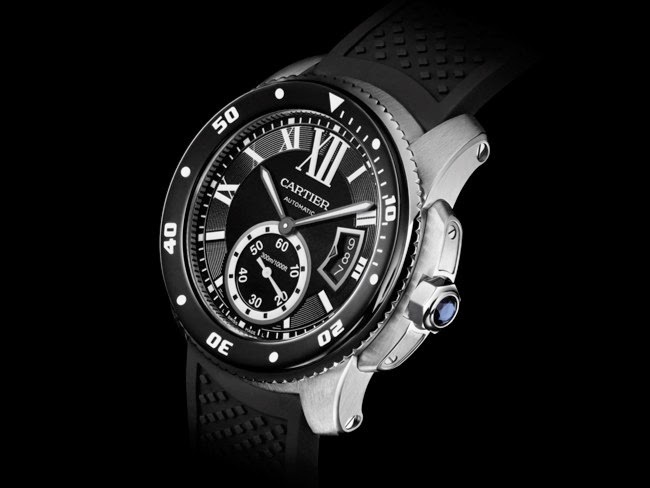 This new Diver timepiece adds some serious heft to the Calibre de Cartier collection. Waterproof to 300 metres (and tested to conform to the industry's IS0 6425 standard for water resistance), the in-house 1904 MC movement is contained within an 11mm deep case, making the timepiece one of the slimmest diver's watches on the market. Not to mention, the hands, indexes and dive time indicator are all applied with a Superluminova coating, as is the roman numeral XII, ensuring that even when fully submerged you'll never forget you're voyaging beneath the waves wearing a Cartier. With super luminous (glow-in-the-dark coating) applied to the dive-time indicator, the hour and minute hands, the preselects on device and the small seconds counter, the Calibre de Cartier display has been specially designed to be read in tricky conditions. Available in steel and pink gold, both come on a rubber strap, with the addition of a steel bracelet version. Look for the nearest Cartier boutiques here or visit your authorized Cartier dealers. 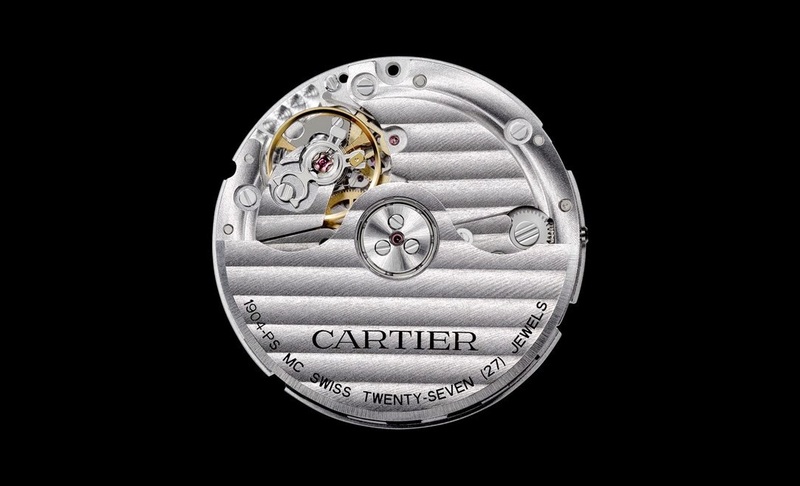 To know more, view the collection and new arrivals, go to Cartier Official website. This is a nice collection, I'm not really a watch kind of guy but these watches look marvelous! I go gaga for diver watch and I wish to have this one. 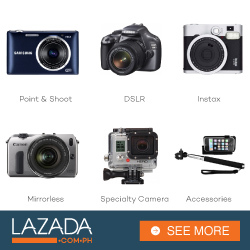 But, seems so pricy naman ata. 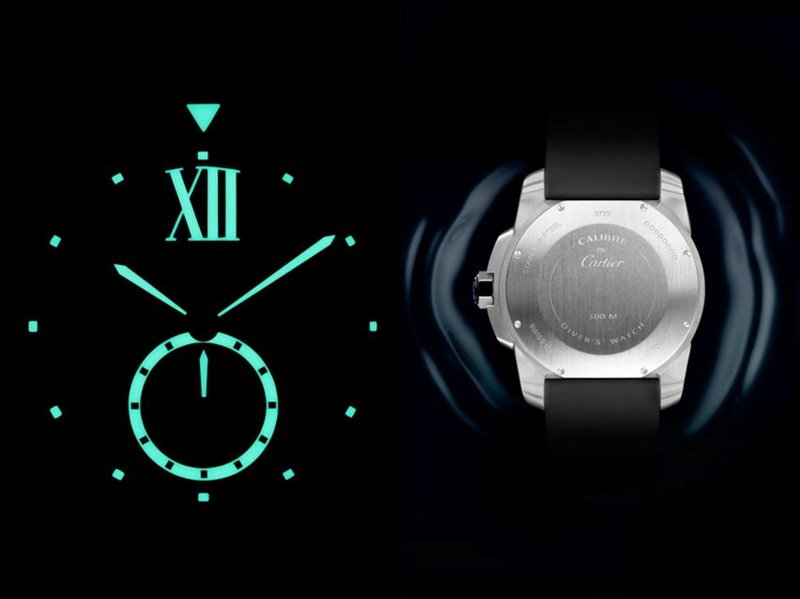 These are exceptionally beautiful watches. 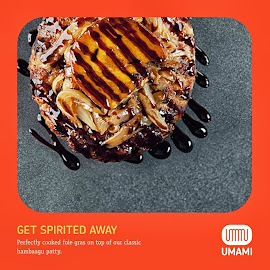 Anyone would be happy to have one. This is cool. 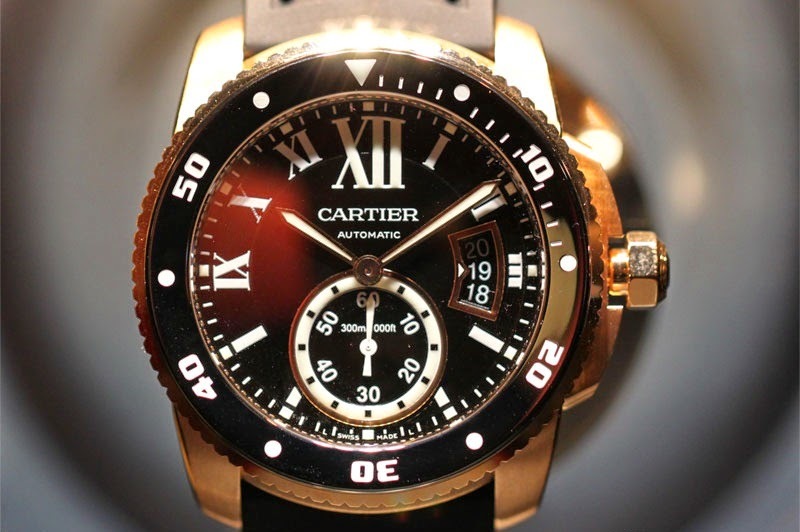 but maybe even if ill have a diver watch of Cartier... id probably just stare at it. hahaha. too precious! The watch look really elegant and can also be an everyday watch. I like the diver watch and it seems, all items are sturdy. This will be an all rounder kind of watch. 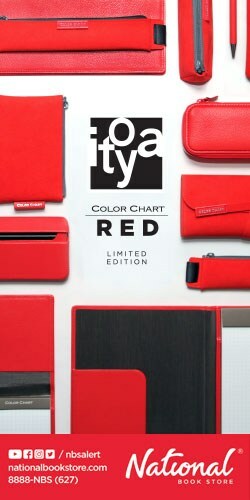 Cartier intend to market this not only for jewelry fan but for those on the go as well. Great Stuff!